Just under a year ago, on the morning of October 1, 2017, the Bedouin people of the remote fishingvillage of Salloum in the far west of Egypt awoke to a strange sight. Beached on the Mediterranean shore not far from the village was a large steel cargo ship. No-one was on board and there were no clues as to the name of the abandoned vessel. While locals suspected that the ship might have been involved in migrant smuggling, marine investigators tried to determine the name of the 1,100 ton freighter. Their enquiries never stretched as far as Pembroke Dock, but if they had there would have been plenty of men who worked in Hancock's shipyard in the 1970s who would have immediately recognised the mystery ship as the 'Fastnet Rock', launched from the yard in 1979. In the 40 years that she traded across the oceans, the 'Fastnet Rock' underwent many changes of ownership and name, eventually being registered as 'Maria M' in Tanzania in 2014. Thereafter her career is shrouded in mystery until she fetched up abandoned on the shores of the Sahara a year ago. The story of the 'Fastnet Rock' is just one of many fascinating yarns to be found in David James' new book 'Hancock's Shipbuilding Company in Pembroke Dock'. 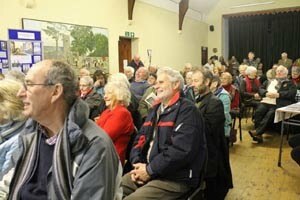 The author is well known as a maritime historian and as the driving force behind the West Wales Maritime Heritage Trust which, as it happens, has its museum headquarters in part of Hancock's old yard in Front Street, Pembroke Dock. 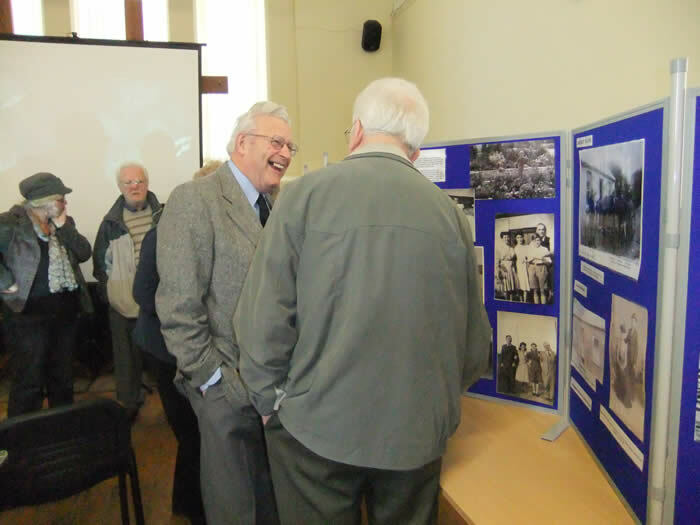 With the aid of a wealth of archive images, many previously unpublished, the author traces the story of five generations of Hancocks and their association with the sea, firstly as respected Milford Haven pilots and then as trawler owners and shipbuilders in Milford Haven and, later, Pembroke Dock. 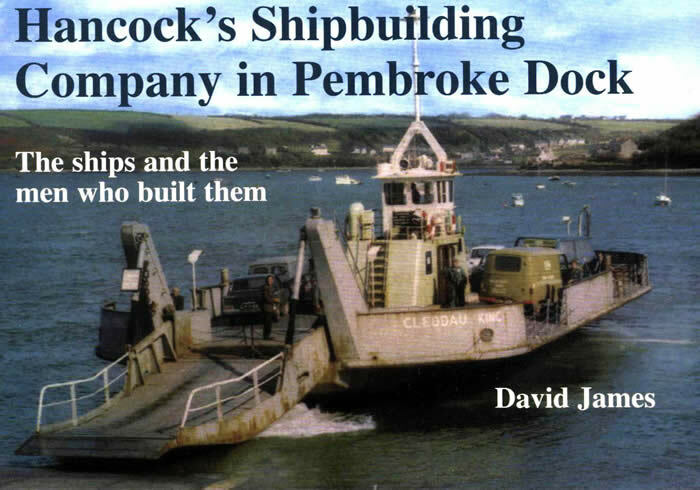 As the title of the book indicates, it is the latter part of the Hancock story that is concentrated upon - the sixty years of shipbuilding in Pembroke Dock that began with steam trawlers and went on to include wartime patrol boats, two Hobbs Point/ Neyland ferries, numerous barges, landing craft and cargo vessels and also the centre span of the Cleddau Bridge, before the yard closed in the early 1980s. As part of his researches, the author has interviewed numerous former Hancock's employees to build up a picture of what it was like to work in the yard, and the book gives a real sense of the camaraderie that existed there and the pride that the workforce took in seeing the vessels that they built take to the water. Many of these vessels are still earning their keep all over the world, and it comes as a surprise to learn that the old paddle-driven 'Cleddau Queen' was last reported working as an oil rig diving support vessel off Nigeria just a few years ago. With a fascinating appendix listing all the ships built in the various Front Street shipyards from the 1820s to the 1970s, this book will appeal to local and maritime historians alike, as well as to the many people who have family connections with a fondly-remembered Pembroke Dock enterprise. Written by William’s great granddaughter, Vicki Haggar, and including previously unpublished essays by her grandfather Walter and brothers Roy and Tony, the book follows the fortunes of her family through four successive generations. It spans a century in the entertainment business; from Victorian travelling theatre to fairground bioscope, through cinema’s golden age to eventual decline and the closing of Pembroke Cinema, the last of the Haggar Cinemas, in 1984.For many this will be a nostalgic walk down memory lane and a must read for anyone interested in the history of cinema in this country. 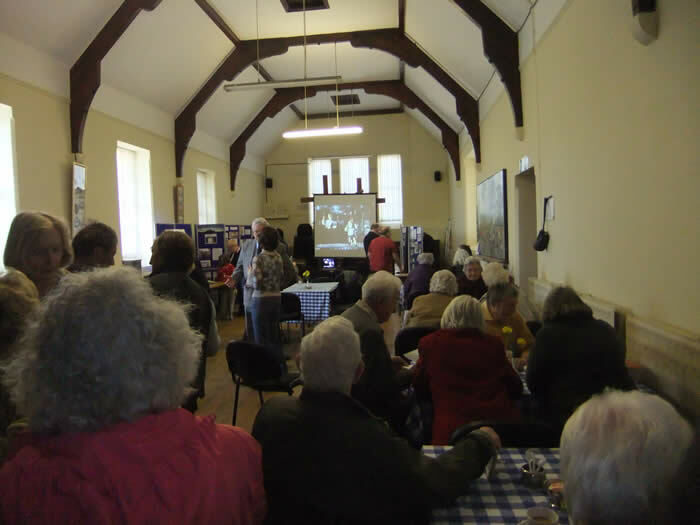 OUR COMMUNITY HISTORY DVD & BOOK A GREAT SUCCESS! 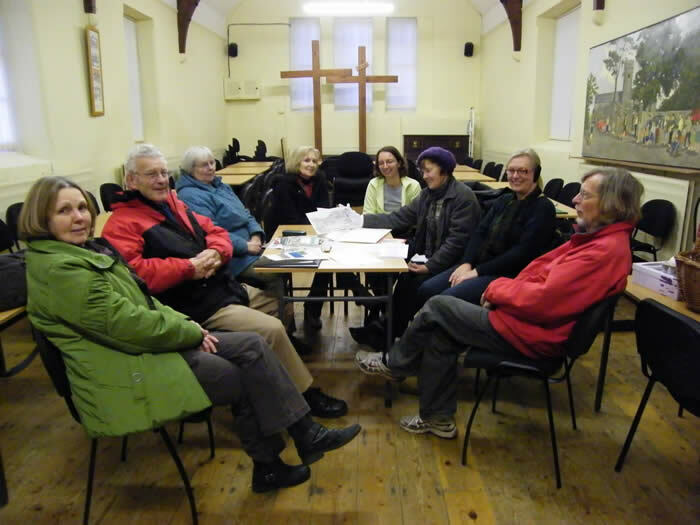 "A great example of volunteering, of people giving up so much of their time to produce something of value for the community. " The stories have also been printed as a book, which was originally intended as a key to the DVD but, as it turns out, is fascinating read in its own right and is generously illustrated with personal photographs rather than the usual views of old Pembroke. The book enables you to see at a glance how the DVD is arranged and how, taken in sequence, the stories take you through time. 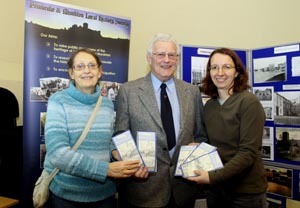 They are arranged in Sections each with an introduction to link each story to its place in Pembroke’s developing story – from stories which reflect on our prestigious historic past and traditions to personal memories which take us back to Victorian and early 20th century Pembroke to the present day. 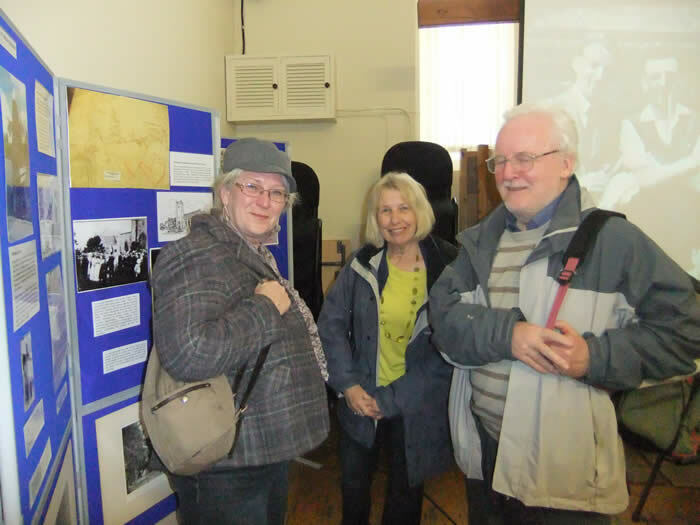 It is thanks to a grant of £10,000 from the Heritage Lottery Fund that we have been able to publish ‘Through My Eyes’. Because of the funding we are able to sell the book at a subsidised rate of £10 and make no charge for the DVD which will be given free with the book: our heritage belongs to us all and we want to make it affordable for everyone. 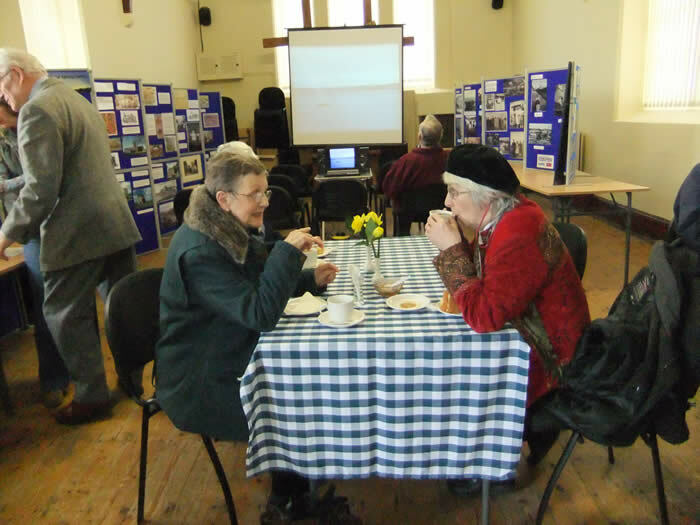 We will hope to recoup the overspend on the project with the book sales, and any monies resulting will be re invested in future projects of the History Society. 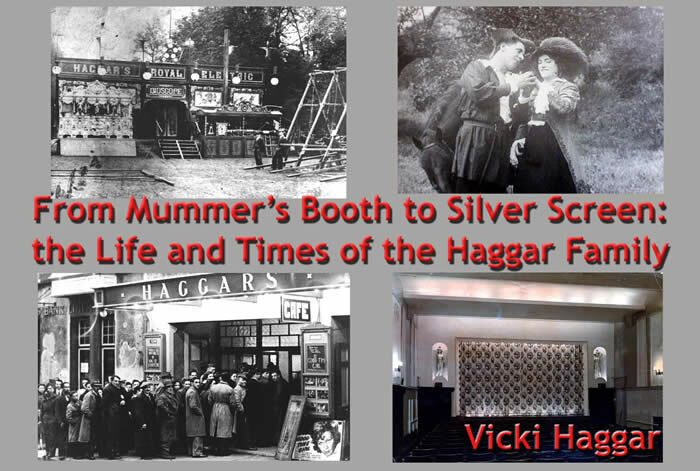 Buy this book and 'From Mummers' Booth to Silver Screen' for £15 - a saving of £5 ! Our first publications were the Monkton and Pembroke 'Sense of Place' leaflets. These were designed to give an oversight of the historic development of our communities and are bilingual. Written by Linda Asman, Chairman of the Society, they are illustrated with attractive line drawings by George Lewis, Society President. 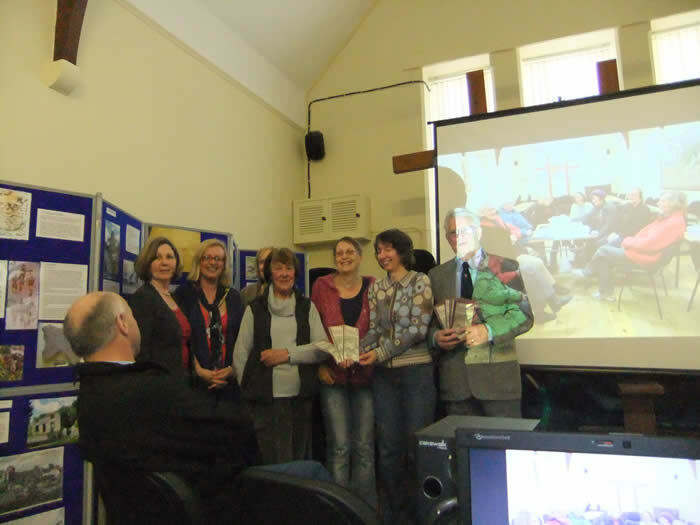 They were funded and published by Planed and we were helped in this by Kate Lindley. Planed have published 'Sense of Place' leaflets of many of the communities in South Pembrokeshire. 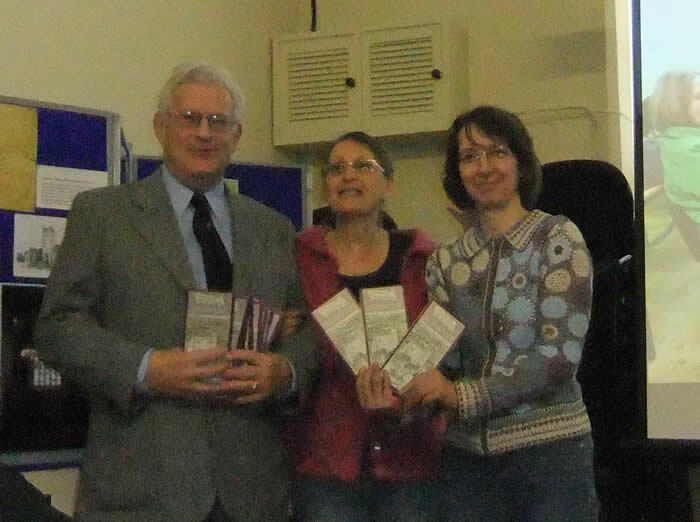 While the leaflets are free, they can also be downloaded here in an English or a Welsh version. 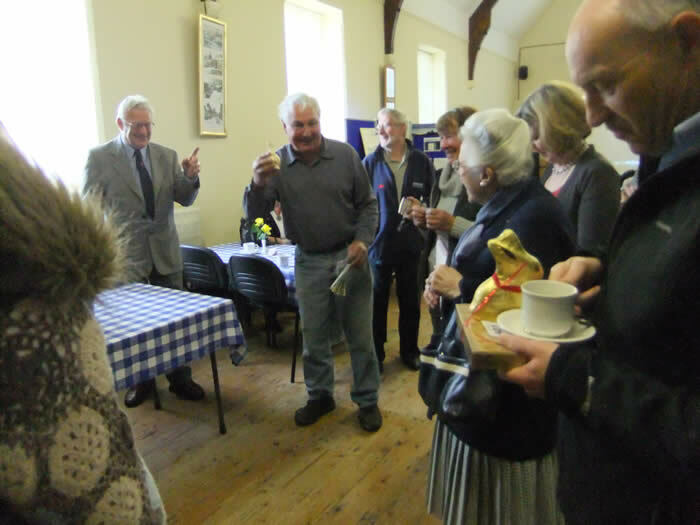 and below some photographs taken of the Launch at Monkton Priory Church Hall.